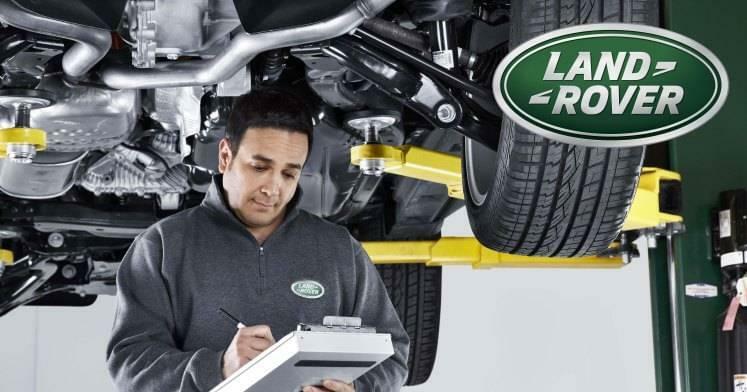 Trust the qualified technicians at Land Rover Colorado Springs to service your vehicle! Is it time to service your Land Rover vehicle? Trust the trained qualified service technicians at Land Rover Colorado Springs to take care of all of your vehicle servicing needs. Whether you need an oil change, brake pad replacement, or help with a transmission issue, our Service Center can take care of it. You will always know your Land Rover will be treated right while in our Service Center! We know how to take care of our service customers too. So we have a comfortable waiting area where you can enjoy a snack while you wait. Schedule your service appointment by calling our Service Center. Or use our online appointment scheduling form to set an appointment at your convenience.